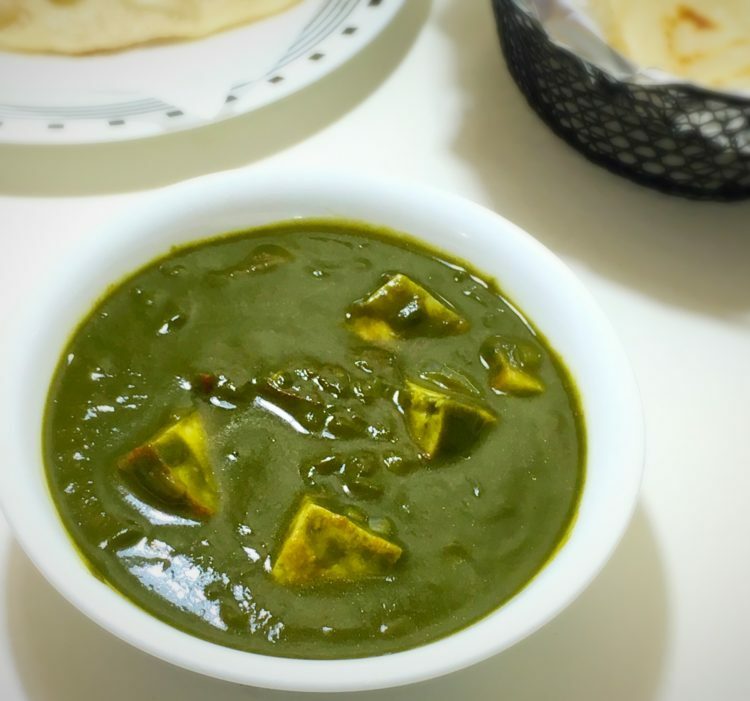 Palak paneer a wholesome dish with its rich flavors and cheesy paneer cannot make Friday dinner any better. For my family Fridays are always special because it’s the starting of weekend or can I call it golden opportunity to take time and little break from routine . So I like to serve my husband extra dose of deliciousness mostly his favorites from the beginning of the weekend. 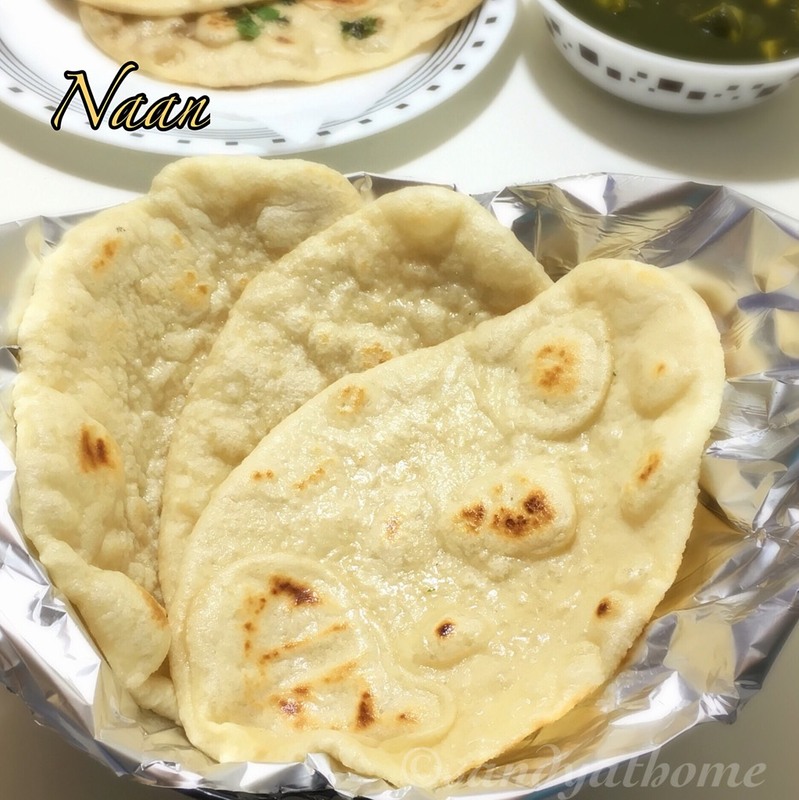 So garlic naan with palak paneer one of his favorites was prepared on Friday and I wanted to share this recipe in my blog. So lets get to the making! 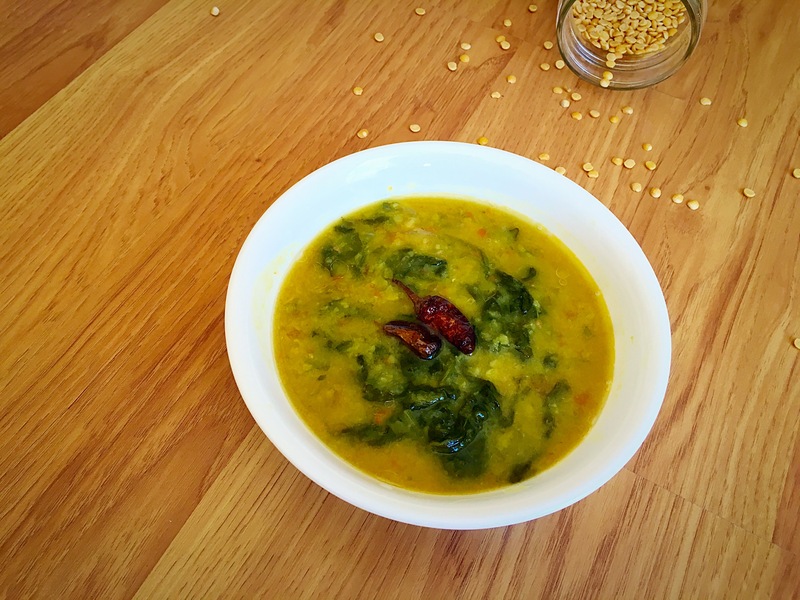 Boil water in a wok and add spinach in it. Cook until spinach is done. (Do not cover it with lid to retain spinach color). When done allow it to cool down and grind it to a paste. 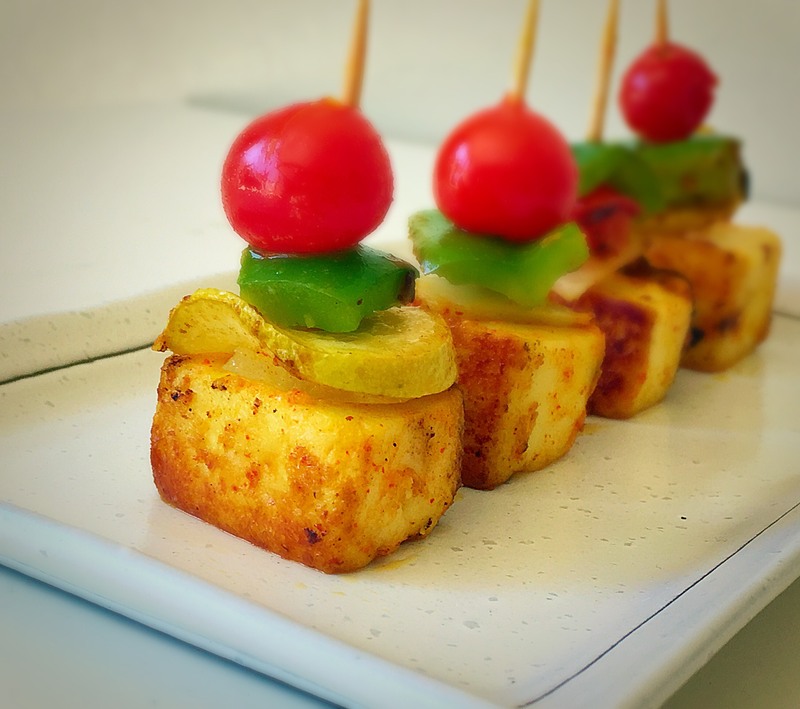 Heat oil in a pan and fry paneer cubes for without changing its color and keep it aside. Now in the same pan add onions once they become translucent add ginger garlic paste and saute till aromatic. Now add tomatoes to it along with chili powder, coriander powder and salt. Saute well. Once the tomatoes are cooked add the spinach paste and give it a stir. Now add required water to it and allow it to boil. ( I used the same water with which I boiled spinach). 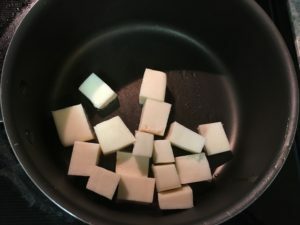 Now add paneer cubes in it and stir gently and put off the flame. 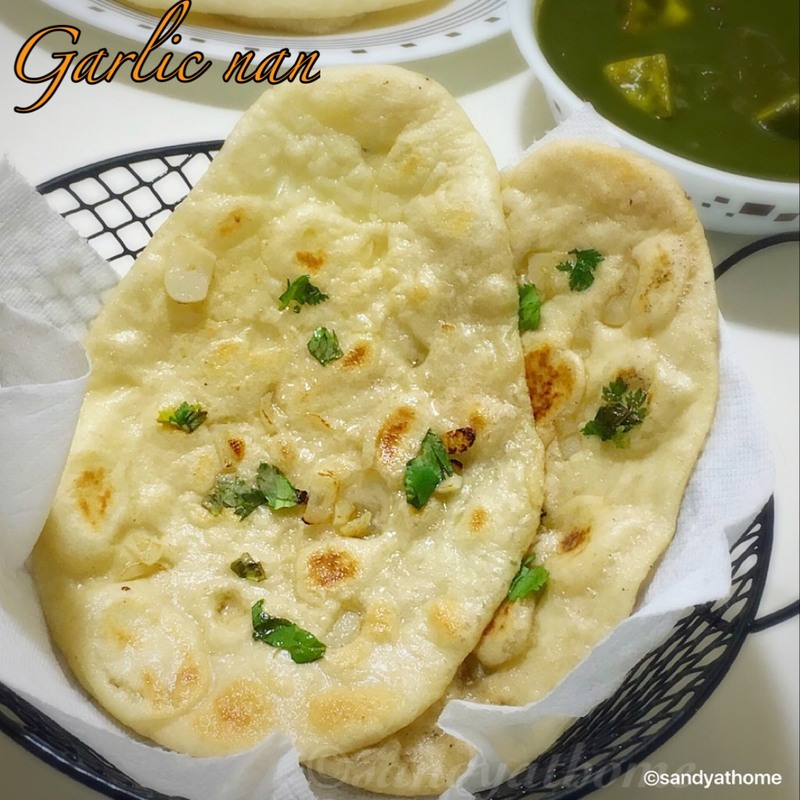 Serve it hot with garlic naan or plain naan.